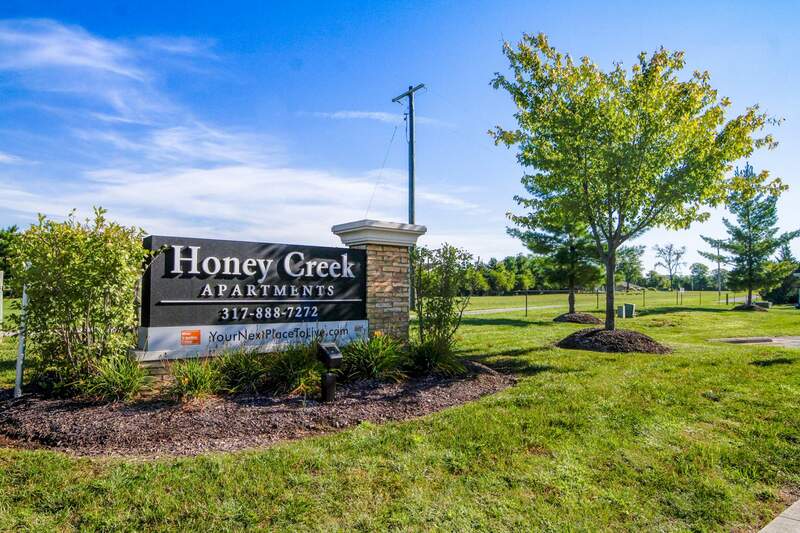 With spacious two- and three-bedroom apartment homes, Honey Creek is the perfect place to call home. The community of low-rise buildings is surrounded by greenery, and residents can enjoy the beautiful views from their private balcony or patio. Plus, each and every apartment boasts two-bathrooms, exceptional closet space, and an open-plan living room/dining room, making it an excellent choice for families. 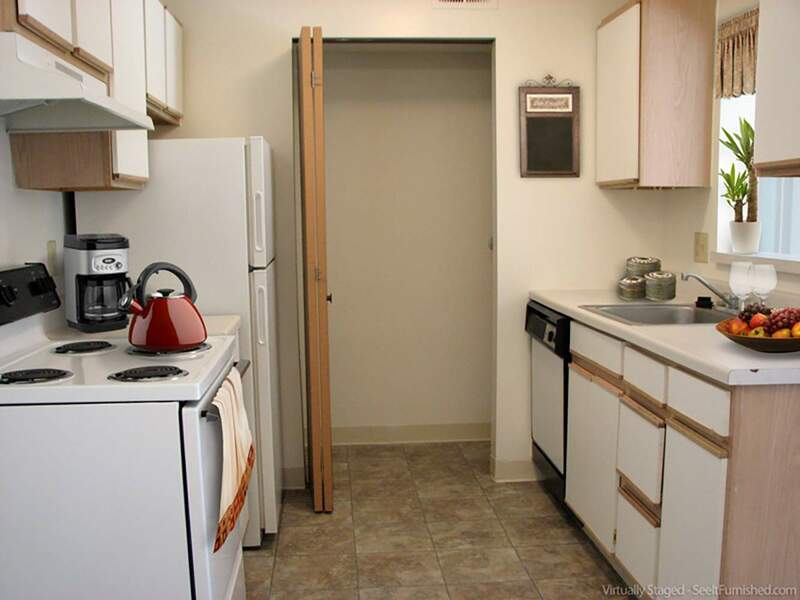 Kitchens are modern and fully-equipped, with a laundry room housing full-size washer and dryer connections. 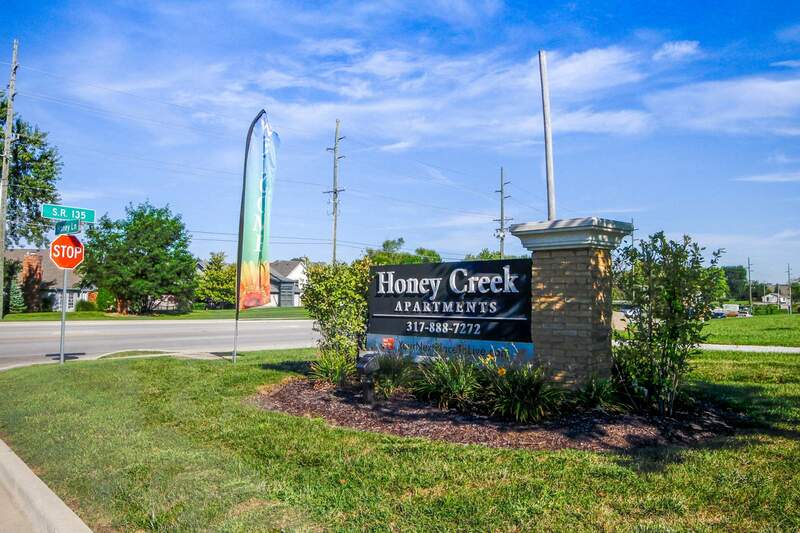 The fact that Honey Creek is in the Four Star Center Grove School District is also a major benefit of these cozy apartments. 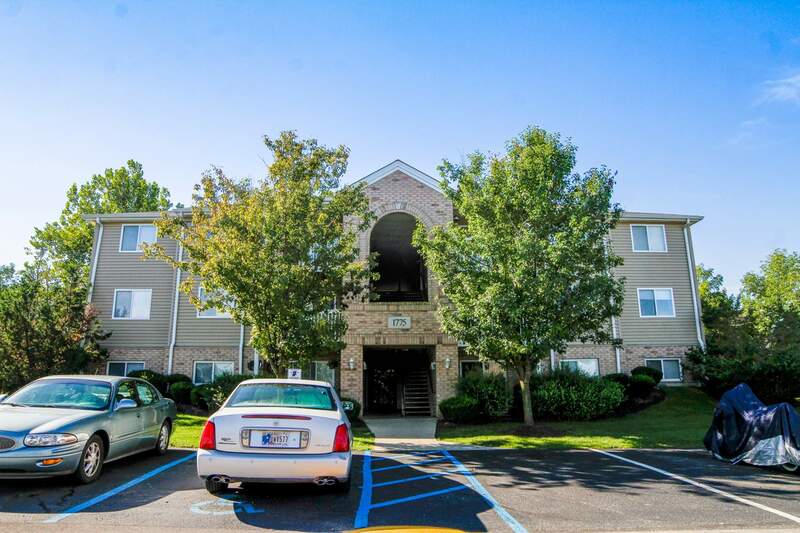 Honey Creek is in a fantastic area of Greenwood, close to a wide range of restaurants, shops, banks, churches, and schools. Plus, Home Depot, Walmart, Target, Walgreens, The Centre at Smith Valley Shopping Center, and Dyes Walk Country Club are all in the vicinity. 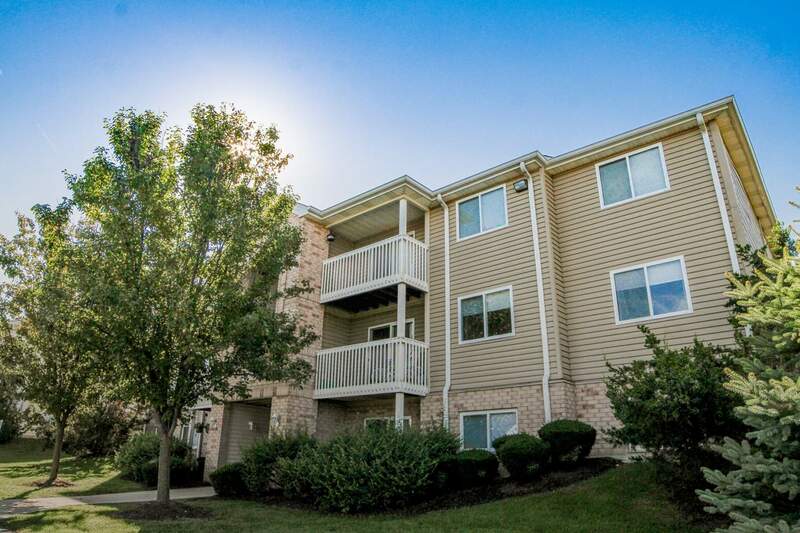 If that's not enough, downtown Indianapolis is less than 15 minutes away, where there is an even larger selection of amenities. Those that don't drive will find a bus stop at Home Depot, connecting the community to the large Greenwood Park Mall. 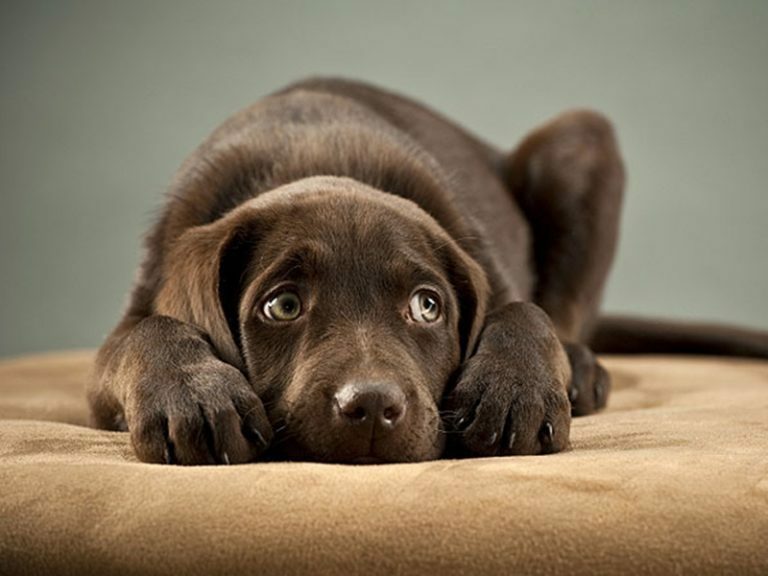 "Tracy, in the office, has been wonderful and so helpful. She made me feel at home the very first time I met her. David, our maintenance man, has made sure that everything is clean and in working order. 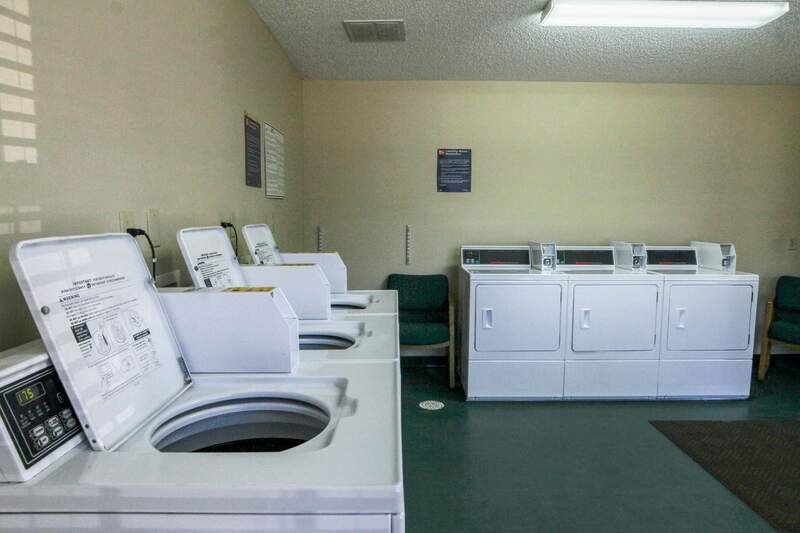 He even helped me get my dryer set up and running with the right plug." 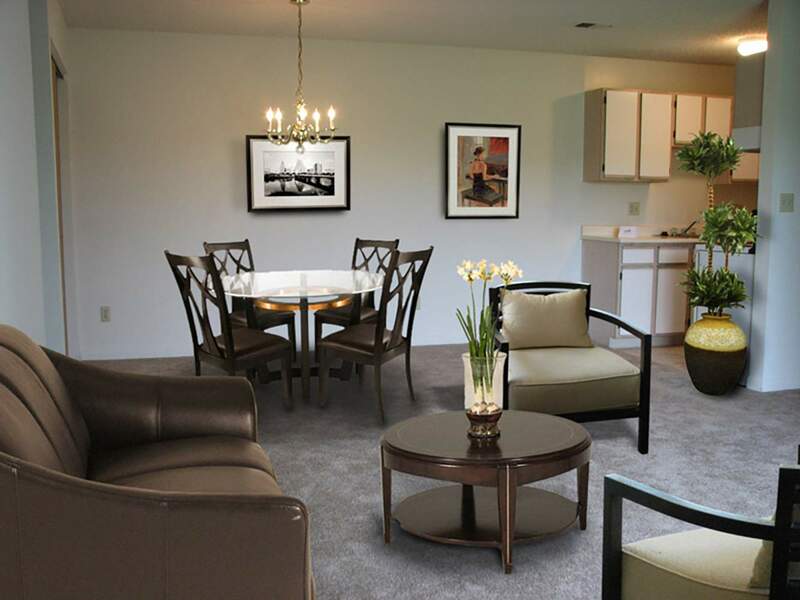 "I lived at Honey Creek Apartments for a little over a year. My fiance and I had a home built during this time. Traci, the office manager was so Pleasant to work with. Very nice and brought an upbeat to the community. She had contests for the most decorated porch or Windows for Halloween and Christmas. The winner won a gift card. I would recommend this community to anyone. Now the apartments are a little outdated. But still worth the rent." "I love living here, it's kind of hidden and surrounded somewhat by farm land and trees. Tracy is really great and is someone I really trust. 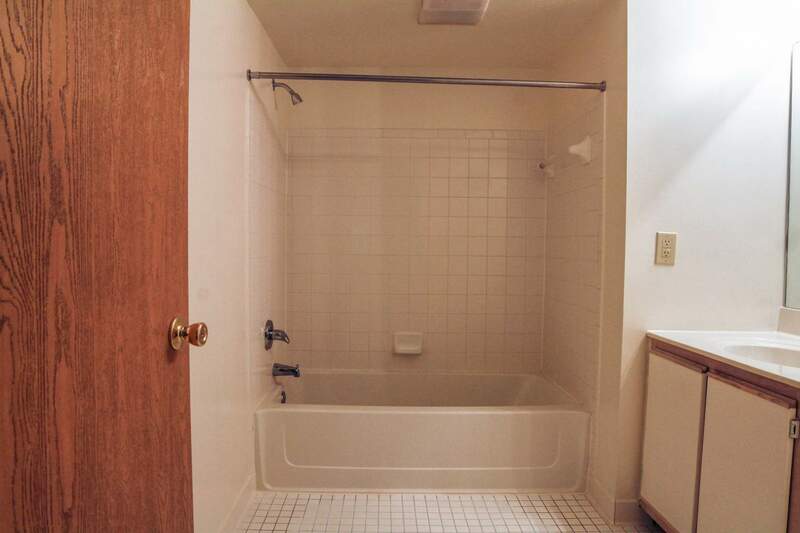 Maintenance is nice and very helpful." "Quite and simple property, lots of greenery around the property, I liked very much staying in the Honey creek property. 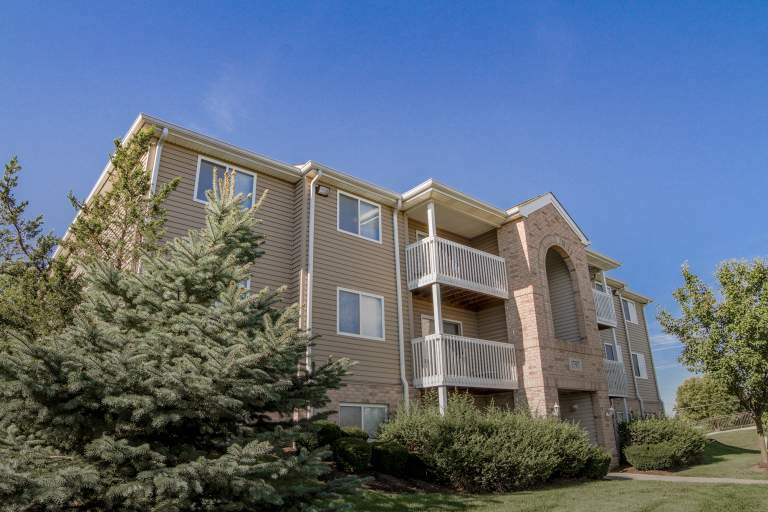 Enough parking spaces in front of the apartment building, any maintenance work has been taken care on time, leasing officer and maintenance staff are very kind and friendly. On line payment option is more convenient for making payment monthly and water/sewage bill. Overall I am very satisfied with what I pay. It would have been lot better for workout if there would have been swimming pool and fitness center in this property." "The maintenance man is on point! Gets things done in a timely manner!" 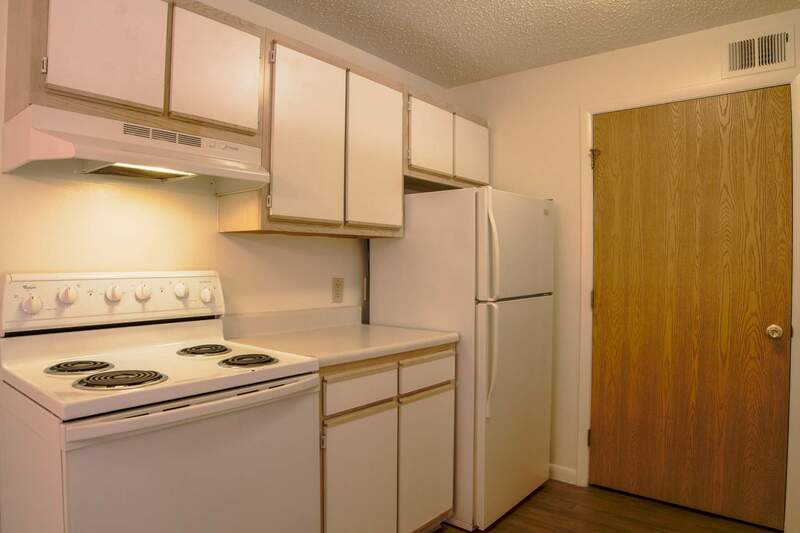 "I love this apartment, people, management and maintenance are very nice... Only problem are the birds living in my bathroom vent for almost a year now, very very very annoying and very unsanitary, especially with my newborn around....."
"I have lived here three years and it is probably the best ran apartments I've ever lived at. Tracy the office manager and David in Maintenance goes above and beyond to meet your needs as best and fast as they can. I have a couple of issues going on with my apartment but they are aware of it and I know it will be fixed in a timely manner. 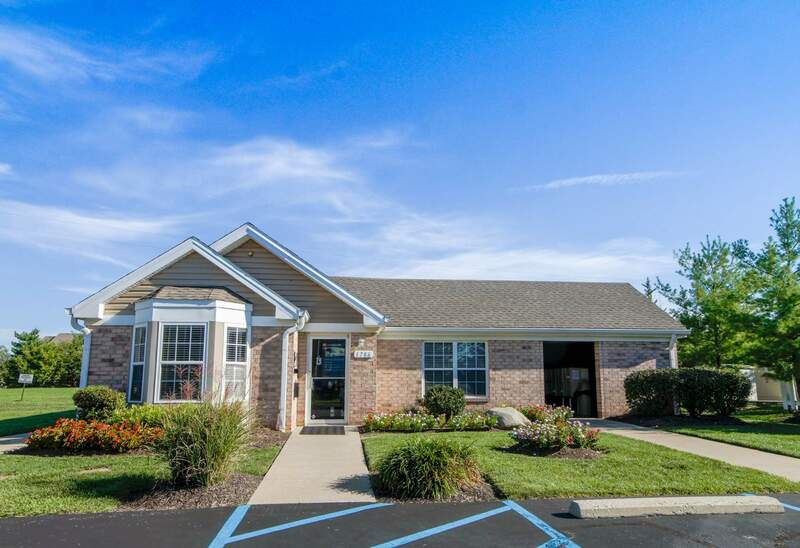 If your looking for an apartment I really recommend Honey Creek it's a great starter apartment for young,elderly,and handicapped people!" 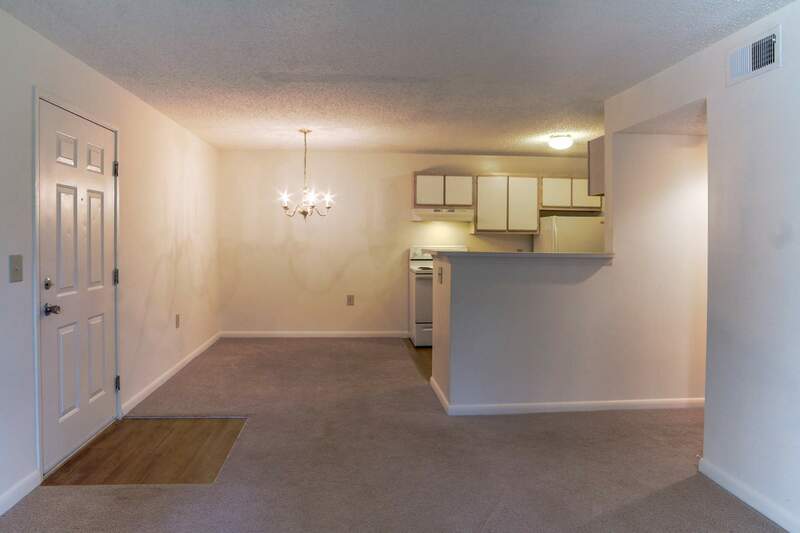 "Management is great and we love our apartment!!! ????" "LOVE IT HERE ???? !!!!!!!!!"